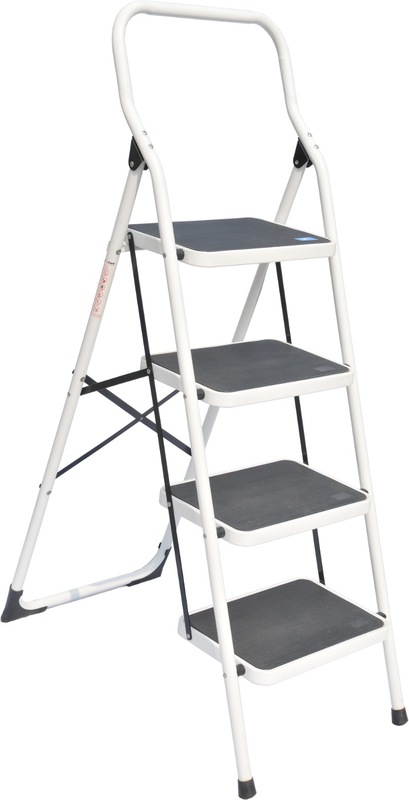 LOUISON STEEL LARGE BOARD LADDER LSLB SERIES is rated 4.8 out of 5 by 23. Rated 5 out of 5 by Zcak from Solid and clean features Bought this for my helper to use. 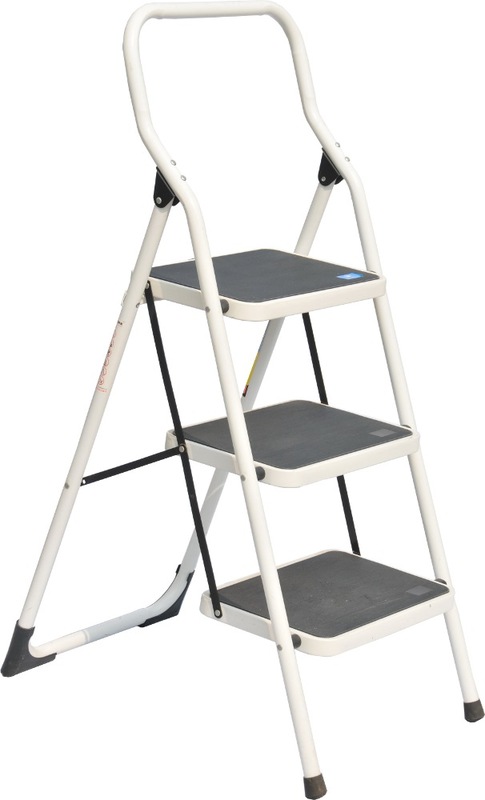 Provides a solid and stable platform for stepping unlike normal aluminium ladder. The 3 step ladder is useful for most HDB/ apartment usage. The padded foam on the bar gives the added security and comfort to grab on. 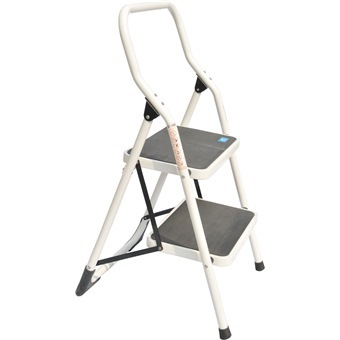 Rated 5 out of 5 by NickyA from Very useful I bought this stepladder a few months ago after moving into a condo with great storage ridiculously high up. 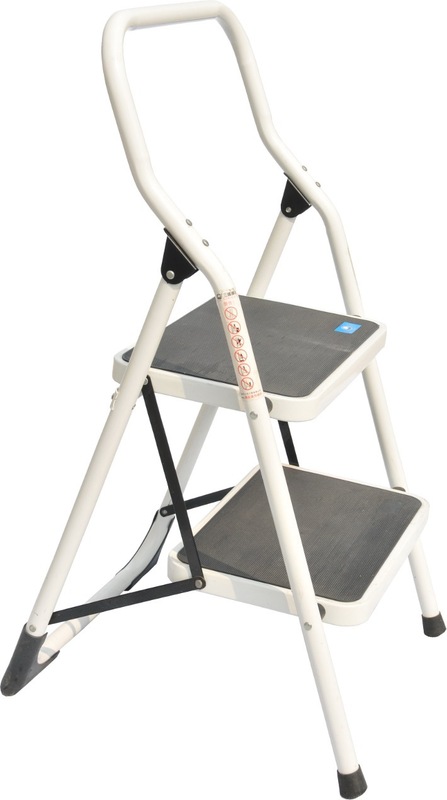 It is lightweight - easy to set up and carry around, and feels very stable even when on the top step. I am very happy with it. Rated 5 out of 5 by vaw2348 from LOUISON STEEL LARGE BOARD LADDER LSLB SERIES Good robust Ladder , big platform good for stability . Rated 5 out of 5 by 4TTTT from The customer service is impressive I bought a 3 step ladder from Horme and the ladder has a bit of unbalance due to one of the rubber stoppers, however Horme delivered a replacement the very next day and even verified that the second ladder is functional. I was impressed by their speedy response and efficiency. The ladder is good and stable, I highly recommend to buy from this company. Rated 5 out of 5 by Thomas Lee from Cheap and sturdy ladder Delivery was fast and prompt product is good and strudy. Rated 5 out of 5 by Gquah from Happy buyer ! Item came promptly and the ladder has a good structure and built. Rated 5 out of 5 by Soma from Most useful product One of the most necessary things to be in our home and I find it is a most useful..